Inspiring self-reliant healthcare by building relationships with healing plants in our bodies, kitchens, gardens, and in the wild. 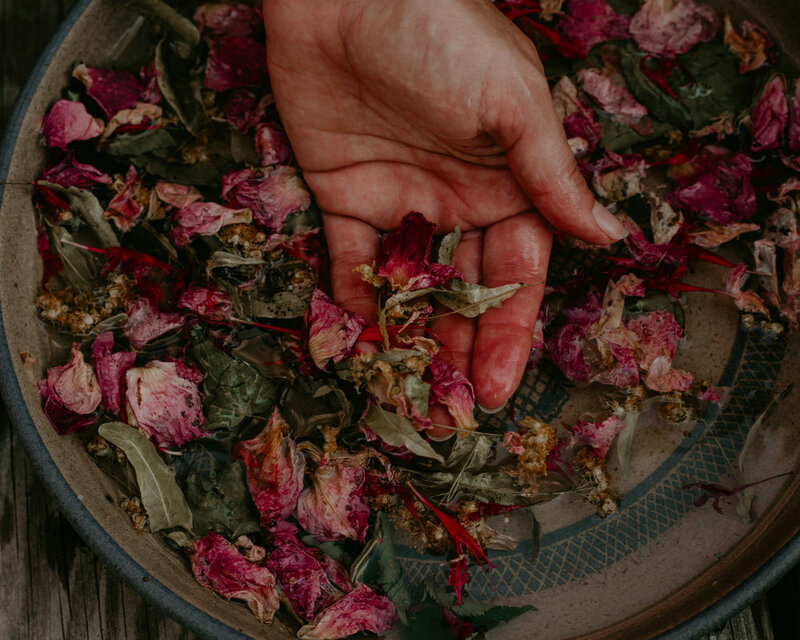 At the Solidago School of Herbalism, we inspire self-reliant healthcare by relating to healing plants in our bodies, kitchens, gardens and in the wild through hands-on herbal workshops, plant walks and retreats. We are located on the beautiful bridged-island of Deer Isle, on the Downeast coast of Maine. Solidago, the botanical name of Goldenrod, is derived from latin, meaning "to make strong, whole, & healthy." We empower people to become their own manifestation of "strong, whole and healthy" with the help of nourishing and healing herbal allies. Let's revive community herbalism together! 4 day herbal intensives with focuses on seacoast foraging, making herbal medicine and creating personalized herbal spas. Personalized spa for face, hands and feet with hand made herbal products. Retreat, workshops, private groups, planned events. 2 hour hands-on make and take herbal learning experiences on Deer Isle and the surrounding area. Herbalism From the Ground Up: A learning series covering herbalism, gardening, holistic health, and medicine making. Get inspiring herbal recipes and tips along with info on upcoming classes and events. Solidago, derived from Latin, meaning "to make whole, strong and healthy."